Hello my lovelies! It's the weekend! 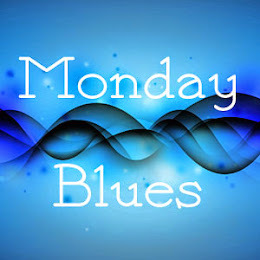 Can you believe another week has gone by? I sure can't. It's been a pretty crazy one because I've been tired and had a lot to do at work. I'm so glad that I can finally relax and enjoy the gorgeous weather we've been having. Winter is definitely gone where I live but it's probably still winter somewhere in the world. 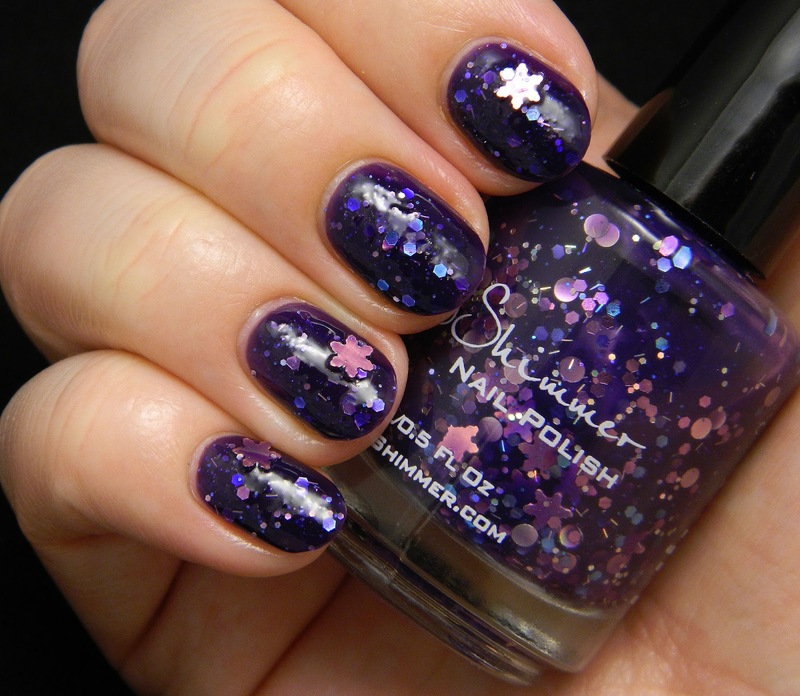 There's one KBShimmer polish from my recent haul that I haven't shown you and it's the one with snowflake glitter. I hope you don't mind to take a look although spring is in full swing. I have to admit that I'm not very happy with how there pictures turned out. 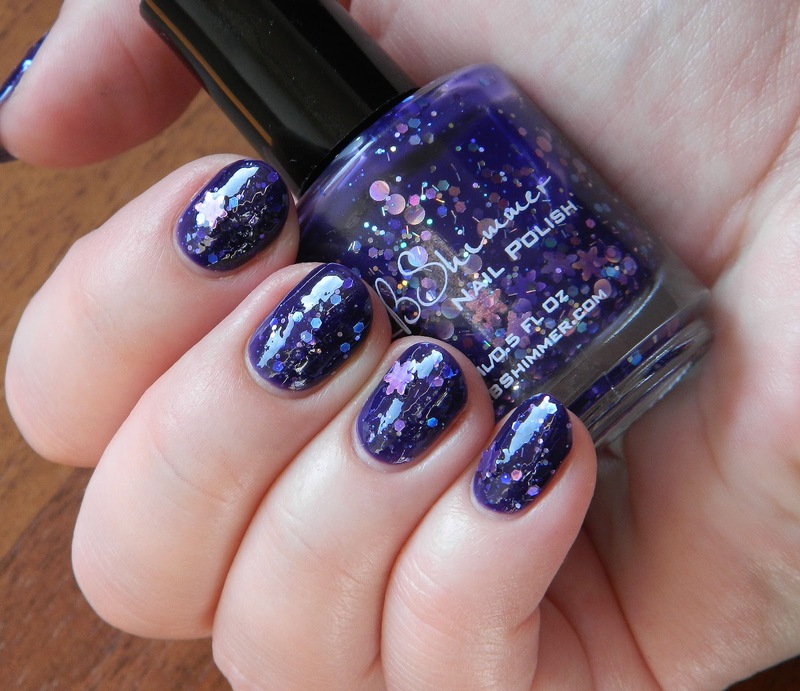 Snow Flaking Way from the Winter 2013 collection is an absolutely gorgeous purple jelly filled with different sizes and shapes of purple and blue glitter. There's circle glitter, which I love and also a few bar glitter pieces that I don't particularly enjoy but they are not bad in this polish. Most importantly there's silver holographic snowflake glitter that makes this polish unique. Application is kind of tricky with this one and you will need a bit of patience. First off, the jelly base is pretty sheer so 3 coats are mandatory. Secondly, the snowflake glitter needs some fishing to come out of the bottle. 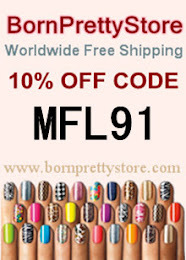 This fact is stated on the KBShimmer website as a disclaimer so it's nice that they are honest and warn you about it. 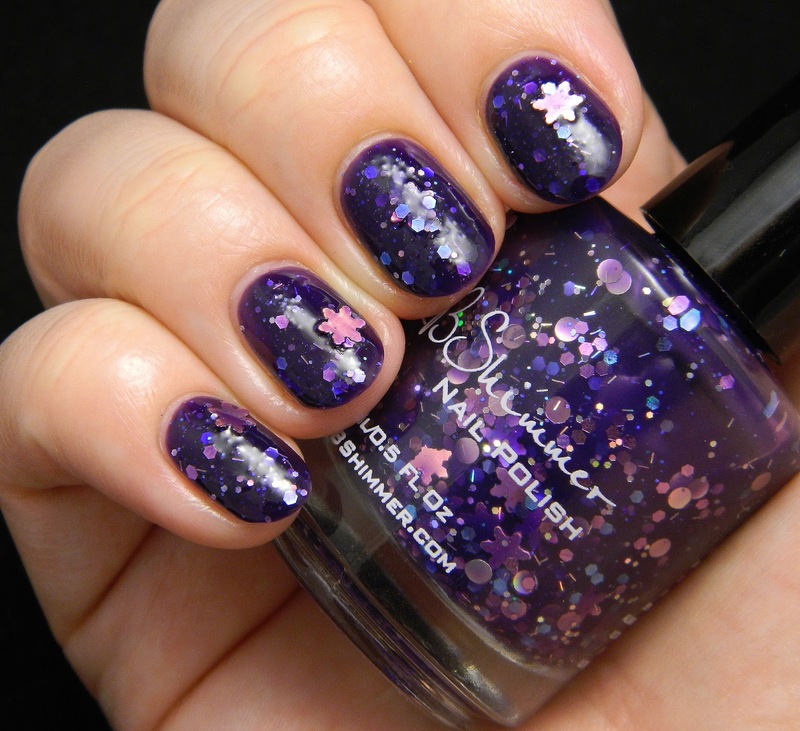 Because of the large glitter pieces, it's hard to make the nails completely smooth with top coat. 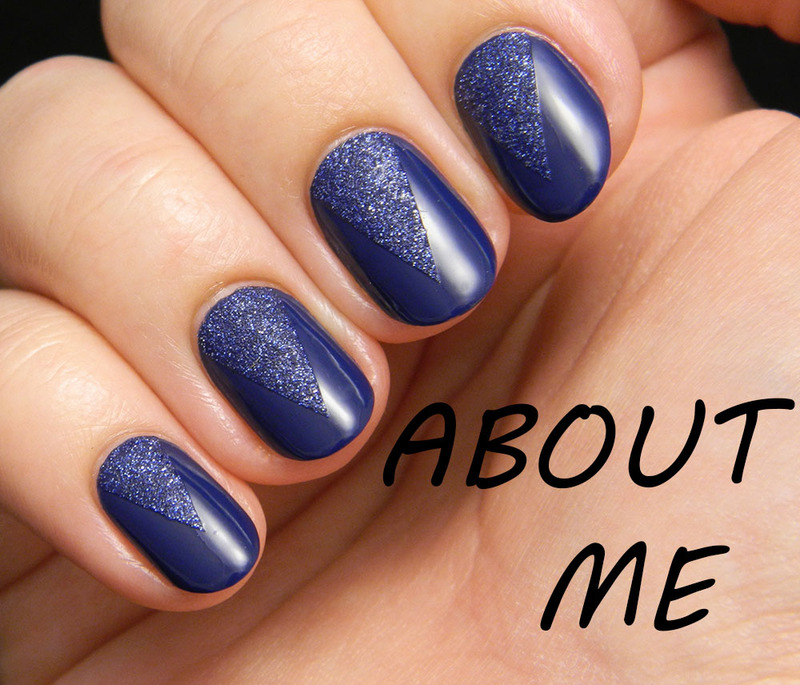 I used the Revlon top coat instead of the Seche Vite that is thicker so I didn't even try to smooth it out. 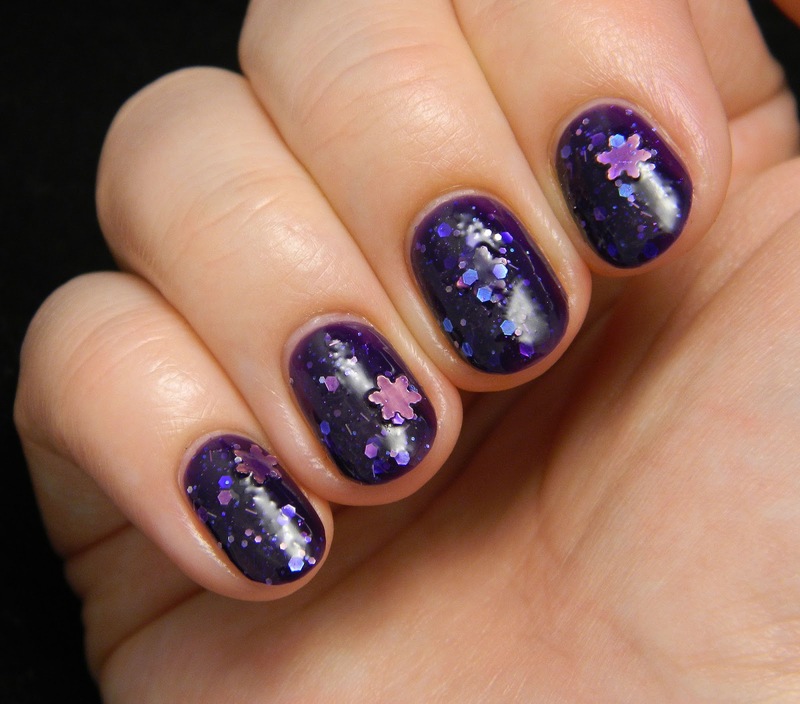 The snowflake glitters don't lay flat on the nail so be prepared for a little unevenness. As usual I used a peel-off base coat to make removal easier. I know that my pictures didn't come out that great but they are pretty color accurate. 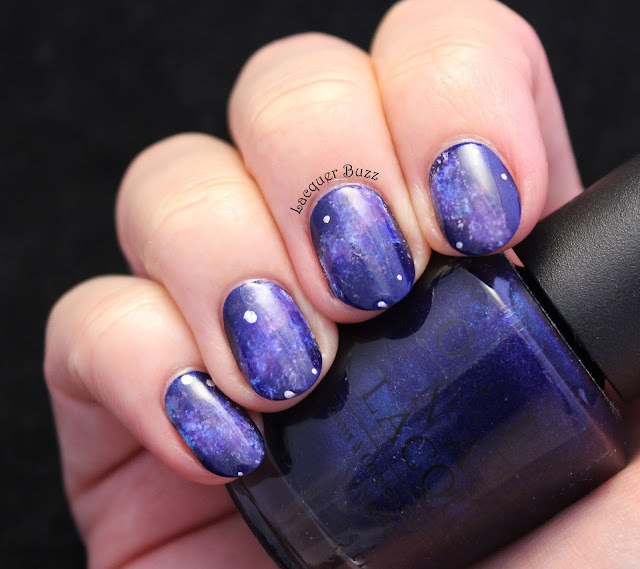 I've seen a lot of reviews of this polish online and most of them show it a lot more blue than it is. The color is definitely purple. I love is a lot and I'm very happy to own a polish with snowflake glitter. Can't wait for next winter to wear it again! So pretty! Love the snowflake glitters.